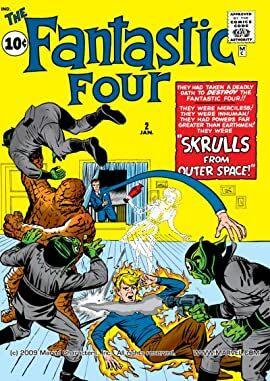 Meet the Skrulls from Outer Space! 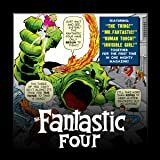 After their reputation is tarnished by shape shifting aliens known as the Skrulls, the Fantastic Four must clear their name. 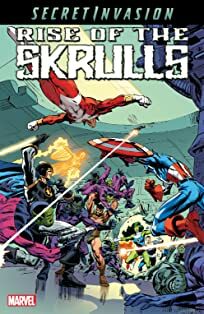 And if that wasn't enough, our heroes learn the Skrulls are planning a full-scale invasion of Earth!